Non Vision Grilles constructed in high grade aluminum extrusions with telescopic frames and “V” shaped blades for air transfer. Frame with flat frontal face of 30mm and “V” type sight proof fixed louvers. 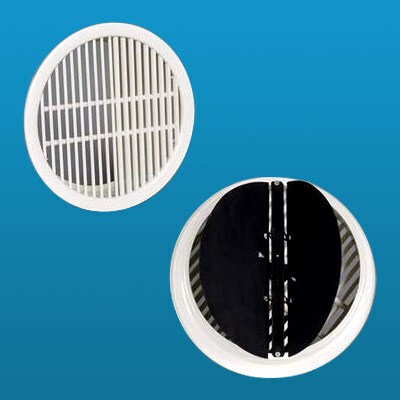 Circular grilles are available in standard or non-standard sizes.